A spring-loaded case specifically for safety glasses made from fine polyester material that will not damage the special coatings on the lenses. 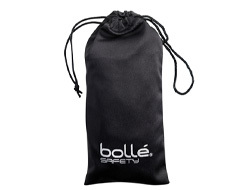 A microfibre bag to store and clean your safety eyewear without damaging the special lens treatments. 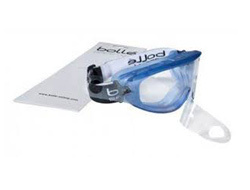 Available in two sizes for glasses and goggles. A semi-rigid case to protect and store your safety glasses or goggles. 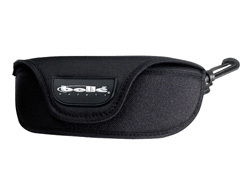 Includes a belt loop and accessory clip for attaching to a harness. Two sizes available. 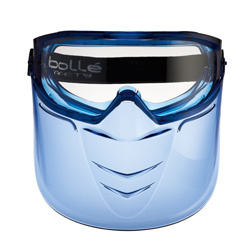 A pack of 5 film protectors for the Bolle Atom goggles. Easy to fit onto goggles, simple to remove and replace. 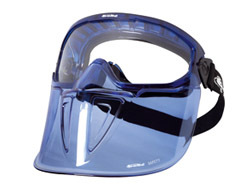 Extra layer of protection for surface of goggles. 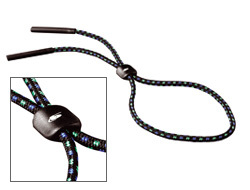 Neck cords to retain your safety glasses around your neck when not in use and also the adjustable version to keep them to your face. Available in basic and adjustable models. 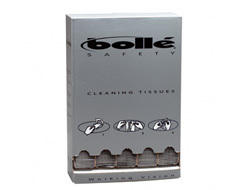 A box of 200 micofibre tissues to clean lenses on both safety glasses and goggles. Ideally used with the cleaning spray for maximum performance but can be used alone. 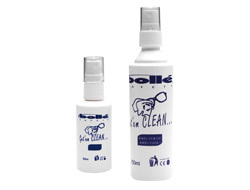 A special alcohol and silicone free spray to clean your lenses without risking damage to the special anti-fog/static treatments. 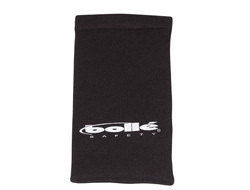 Ideally used with a microfibre cloth or pouch for maximum effect. 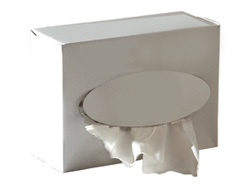 500 individually sealed moist wipes contained within a dispenser enabling you to clean your safety glasses quickly and easily without the need for separate microfibre cloths and sprays. Easily taken with you on site or stored within your glasses case.